Medieval European culture was obsessed with clothing. 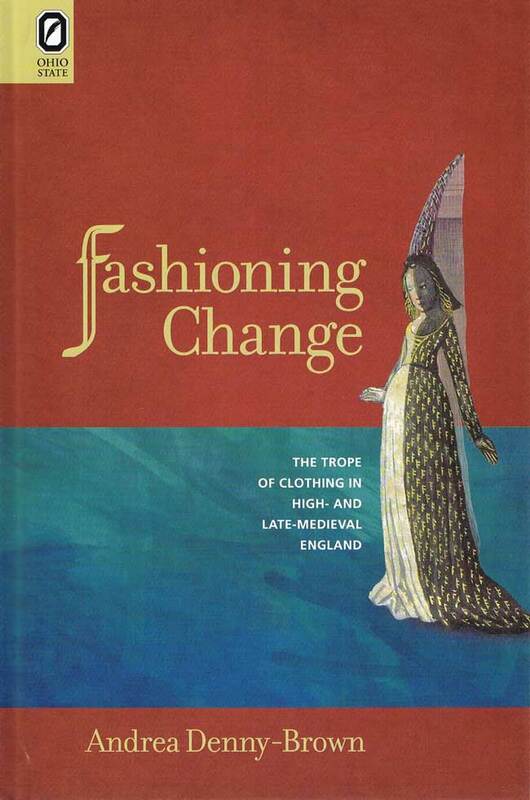 In Fashioning Change: The Trope of Clothing in High- and Late-Medieval England, Andrea Denny-Brown explores the central impact of clothing in medieval ideas about impermanence and the ethical stakes of human transience. Studies of dress frequently contend with a prevailing cultural belief that bodily adornment speaks to interests that are frivolous, superficial, and cursory. Taking up the vexed topic of clothing’s inherent changeability, Denny-Brown uncovers an important new genealogy of clothing as a representational device, one imbued with a surprising philosophical pedigree and a long history of analytical weightiness. Considering writers as diverse as Boethius, Alain de Lille, William Durand, Chaucer, and Lydgate, among others, Denny-Brown tracks the development of a literary and cultural trope that begins in the sixth century and finds its highest expression in the vernacular poetry of fifteenth-century England. 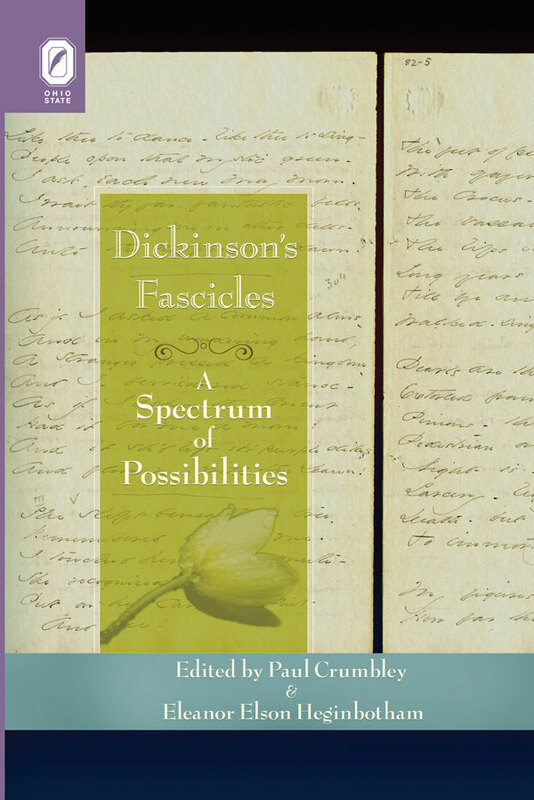 Among the topics covered are Boethian discourses on the care of the self, the changing garments of Lady Fortune, novelty in ecclesiastical fashions, the sartorial legacy of Chaucer’s Griselda, and the emergence of the English gallant. These literary treatments of vestimentary variation—which develop an aesthetics of change itself—enhance our understanding of clothing as a phenomenological and philosophical category in medieval Europe and illustrate the centrality of the Middle Ages to theories of aesthetics, of materiality, and of cultural change. Andrea Denny-Brown is assistant professor of English at University of California, Riverside.